After a Scout has completed the requirements for any rank (except Scout), he appears before a board of review. Its purpose is to determine the quality of his experience and decide whether he has fulfilled the requirements for the rank. If so, the board not only approves his advancement but also encourages him to continue the quest for the next rank. 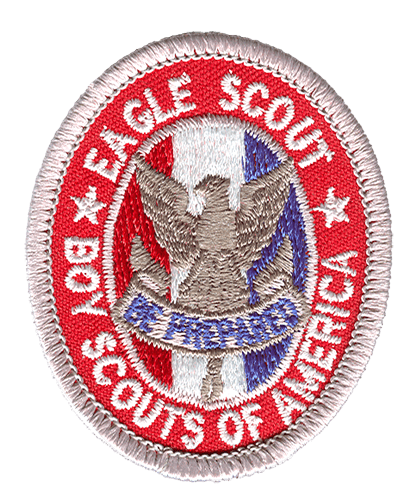 Because the board of review date becomes the effective advancement date, boards should be scheduled promptly as Scouts are ready, or set up on a regular basis that assures Scouts are not delayed in beginning time-oriented requirements for the next rank.